The 20th Annual Kamloops Film Festival Broke Records! 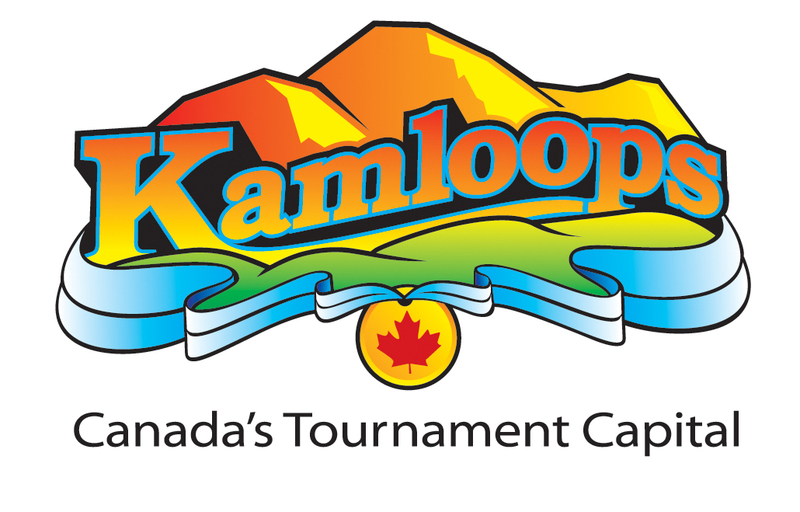 THE 20TH ANNUAL KAMLOOPS FILM FESTIVAL BREAKS ATTENDANCE RECORD!! The 20th Annual Kamloops Film Festival (KFF) was a tremendous success with over 5,200 audience members in attendance for 20 films, 10 events, and 10 guests over 10 incredible film filled days!! The audience increased by almost 25% due the excellent lineup of films, the amazing industry guests, and the wonderful events, which included not only Steeping Discussions and Q&As, but Brewing & Wine-ing Discussions, and even a Family Friendly Tea Party at the Kamloops Art Gallery. Many even bought KFF swag and wore it proudly around town!! The KFF Audience Choice Award for 2016, based on the voting cards, goes to Haida Gwaii: On the Edge of the World, which was actually our opening film for KFF 2016. Congratulations to KFF special guests Charles Wilkinson, Tina Schliessler, Rudy Buttignol & Murray Battle on their wonderful BC film. The full list of film ratings is below. The KFF Most Popular Film Award for 2016, based on a record setting attendance of 675, goes to The Lady in the Van, which was also our 2016 Film for a Cause. Our partner, the Kamloops Food Bank, was able to collect numerous boxes of food and several cash donations to help them with their worthwhile efforts. In closing, we want to make sure we thank all of the many people that make our festival the success that it is. A very special thank you to our wonderful KFF Committee, all of our generous sponsors, the partners that elevate the event, the volunteers that make it run so smoothly, and of course, the audience, who make it all worthwhile. Thanks so much, see you in 2017. We&apos;ve got some big plans for the next 20 years!! If you haven&apos;t already, please take 5 minutes to fill out our annual survey so we can see what&apos;s working and what needs improving for KFF 2017. All of the answers remain anonymous. Plus, if you give us your name and email you&apos;ll be entered into a draw to win 2 Full Festival Passes for KFF 2017!! We will be picking a winner on March 31 so take the survey HERE ASAP! !